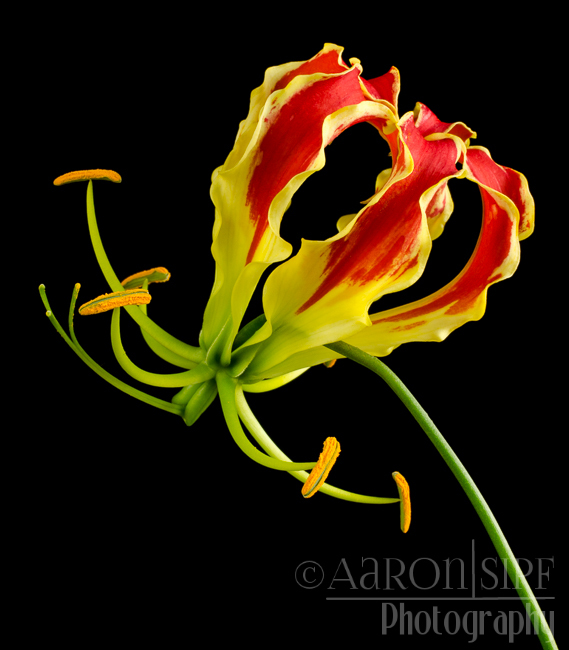 Gloriosa lily. Glory lily. 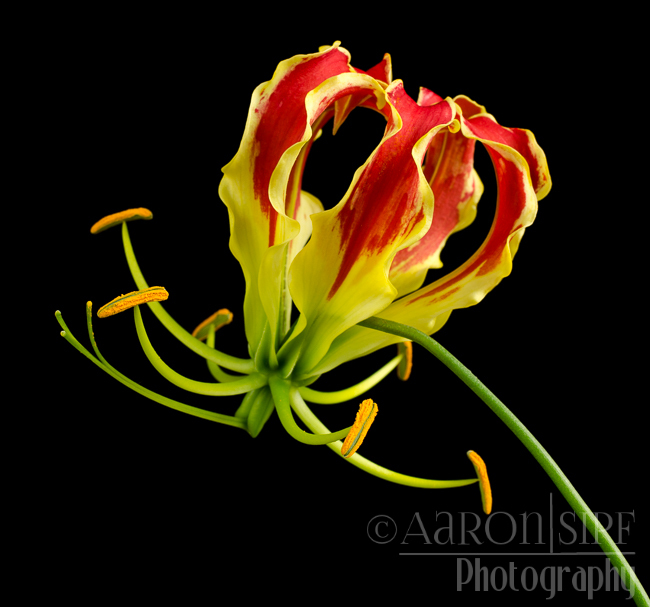 Flame lily. Actually not a lily, but in the family Colchicaceae. Beautiful.